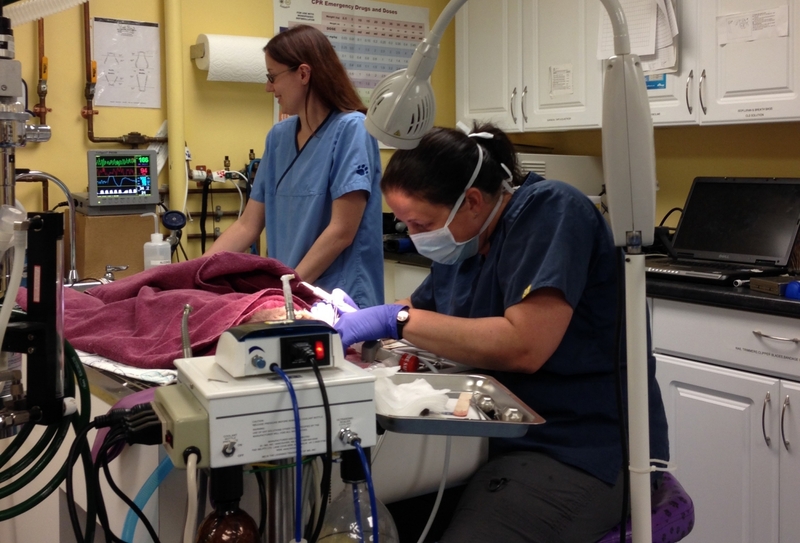 Some of the most commonly performed procedures at JP Animal Clinic are dental cleanings and extractions. This reflects the high prevalence of dental disease in the pet population. We are fully equipped to meet these needs, with digital dental x-ray equipment and a high speed dental unit. In addition, our staff participates in regular dental continuing education to keep their knowledge and skills up-to-date. Occasionally we will refer high risk cases to a speciality dental clinic and/or a full-service hospital.